Dr. Christie Gilson, who is blind, was appointed by President Obama to join the Foreign Fulbright Scholarship Board in 2012. She was awarded a Fulbright Fellowship to study higher education for students with disabilities in Hong Kong in 2006 and has been teaching in the field for years. 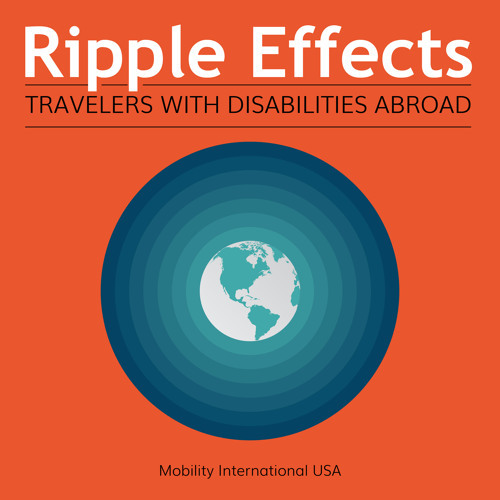 In this episode, Dr. Gilson will share the impact her Fulbright had on her life, personally and professionally, and also provide tips to encourage more students with disabilities to apply. For more information and transcription of this episode, visit http://www.miusa.org/resource/podcast/rippleeffects/christie.